Not only will your take home pay be impacted by the standard income tax bands, but also by your personal circumstances (personal allowance, student loan, pension contrib, etc). This will largely determine how much you're actually able to be paid. Pop in your details in the take home calculator above to see a detailed breakdown. To find out your take home pay, enter your gross wage into the calculator. The wage can be annual, monthly, weekly, daily, or hourly - just be sure to configure the calculator with the relevant frequency. By default, the calculator selects the current tax year, but you can change this to a previous tax year if desired. It also defaults to 5 working days per week, and 7.5 hours per day (37.5 hours per week). It's important to review these values as they'll impact the take home calculations when breaking down by hour, day and week. Standard deductions to your take home pay include student loan repayments (plan 1 and plan 2) and pension contributions as a percentage. 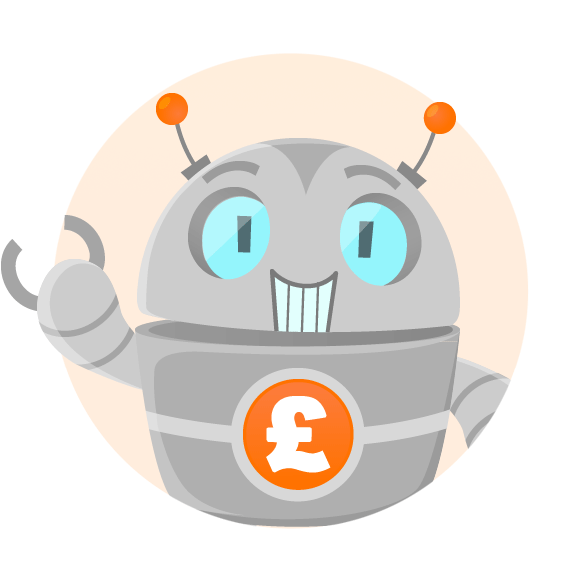 Configurable allowances include the option to select no national insurance (state pension age), blind allowance and married couples allowance for couples born before 1935. Is this calculator missing a feature? Get in contact.